With C.S. 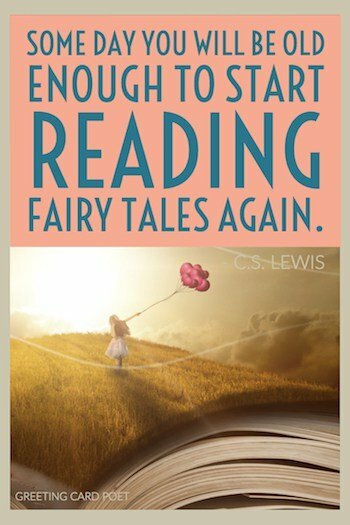 Lewis quotes, one expects some of the magic and wisdom typical in many of his books. These quotes don’t disappoint. C.S. 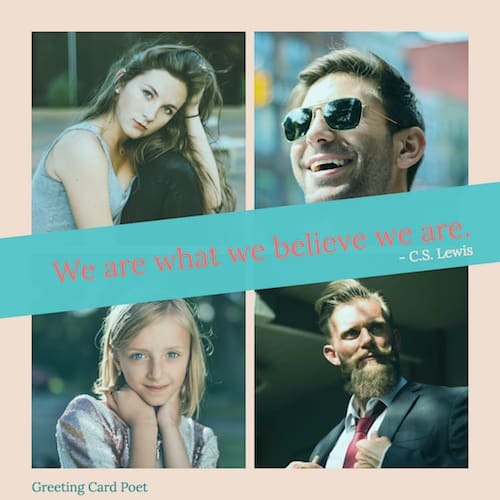 Lewis – full name Clive Staples Lewis – was a famous Irish-born writer and academician who was most famous for his work, Chronicles of Narnia. He has also written several Christian texts. He is well known for the use of philosophy and logic for supporting this faith. And his works on the Christian faith are highly regarded by scholars, theologians, and the masses. Everyone can find wisdom in his takes on love, friendship, life, faith, and other areas where he excelled. These C.S. Lewis love quotes express the thoughts many of us have when consumed by that loving feeling. • Love is something more stern and splendid than mere kindness. • To love at all is to be vulnerable. Love anything, and your heart will certainly be wrung and possibly be broken. • Love is not affectionate feeling, but a steady wish for the loved person’s ultimate good as far as it can be obtained. • Love may forgive all infirmities and love still in spite of them: but Love cannot cease to will their removal. Friendship, is born at the moment when one man says to another What! You too? I thought that no one but myself. Humans are amphibian—half spirit and half animal. Men or nations who think they can revive the Faith in order to make a good society might just as well think they can use the stairs of Heaven as a short cut to the nearest chemist’s shop. All virtues are less formidable to us once the man is aware that he has them, but this is specially true of humility. Obedience is the road to freedom, humility the road to pleasure, unity the road to personality. The modern habit of doing ceremonial things unceremoniously is no proof of humility. Humility, after the first shock, is cheerful virtue. True humility is more like self-forgetfulness than false modesty. If anyone would like to acquire humility, the first step is to realize one is proud. Nothing can be done before it. Progress means not just changing, but changing for the better. One road leads home and a thousand roads lead into the wilderness. When you are behaving as if you loved someone you will presently come to love him. Reality is not neat, not obvious, not what you expect. In reality, moral rules are directions for running the human machine. Of all the bad men, religious bad men are the worst. C.S. 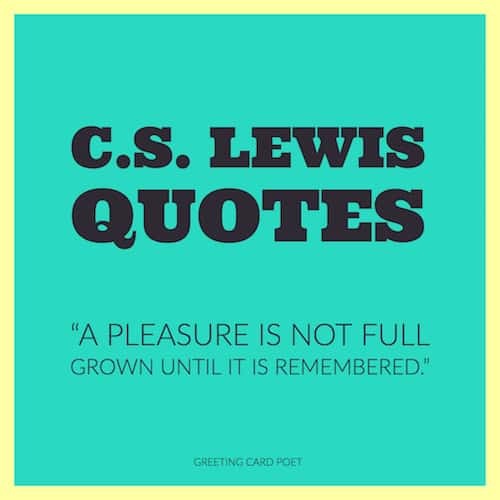 Lewis was one of the most famous British writers. He is well known for his work of fiction and non-fiction. Lewis was also a lay theologian and became famous for his radio broadcasts during wartime. He wrote over 30 books with millions of copies sold in dozens of languages. Learn more at C.S. Lewis official website. Some of C.S. 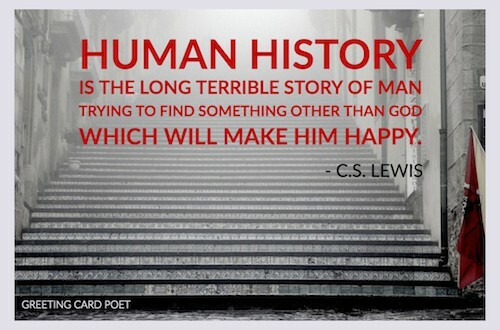 Lewis’ most famous books include The Screwtape Letters, The Space Trilogy, and The Chronicles of Narnia. He also wrote several non-fiction Christian books. C.S. Lewis was an Anglican. He was baptized in the Church of Ireland. He claims to have lost is faith during his young years before returning to the fold at 32. You’re on C.S. Lewis quotes page.